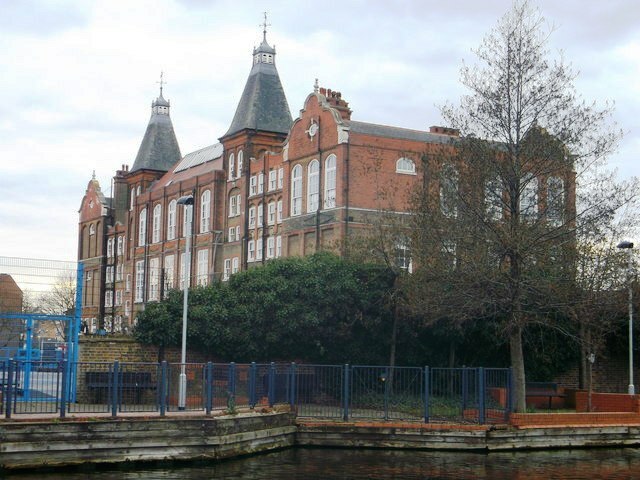 Lengard is excited to be appointed by London Borough of Hackney for the external refurbishment of the school buildings. This school was designed by TJ Bailey for the School Board of London, with construction commencing in 1899. 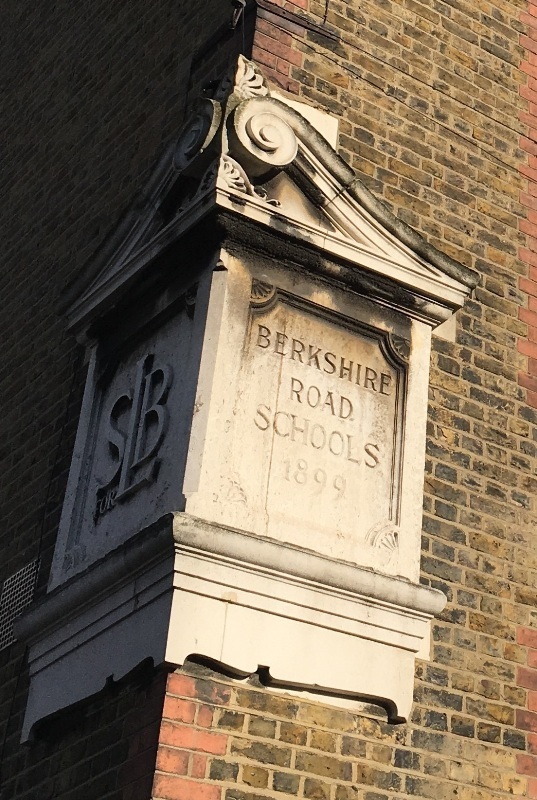 The school was originally called Berkshire Road Schools, after the street that runs along its western boundary and served around 1,000 children. 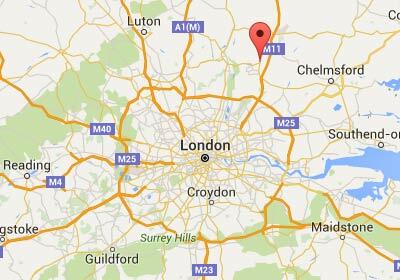 Listed status was granted in 2009, citing ‘’the dramatic roof-scape of cupolas and gables and the palatial scale of the school makes an impact from some distance away’’. 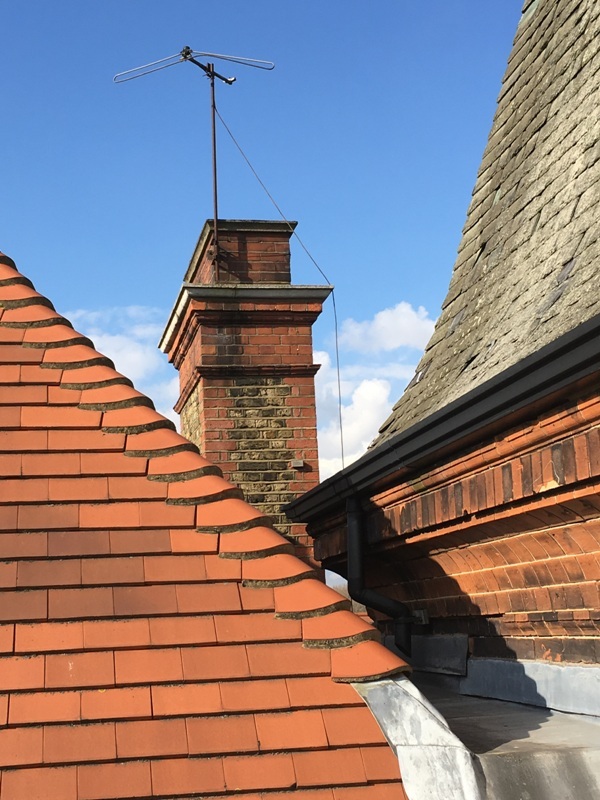 We are looking forward to working on this impressive grade II listed building, which includes repairs to the pitched roofs, facade cleaning, brick and stonework repairs, window renewals and re-pointing. Having over 50 years’ experience in the heritage and education sectors will assist in the restoration of this important building.